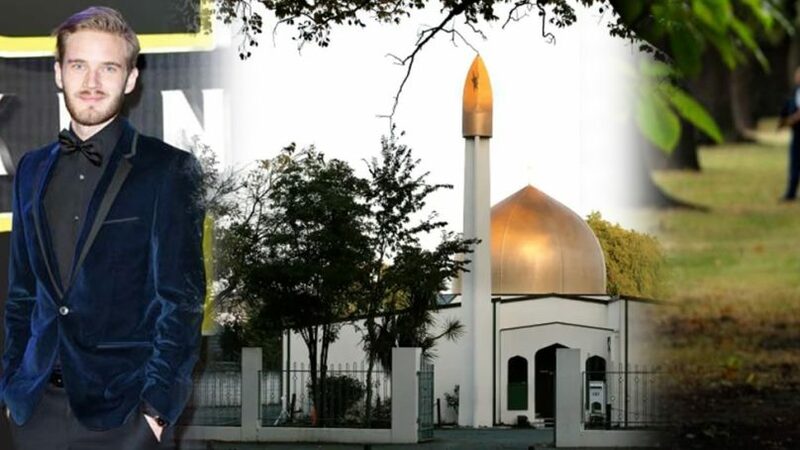 Brenton Tarrant, the 28-year-old Australian gunman who carried out the deadly mosque shooting in New Zealand on Friday (March 15), said in his screed that “the nation with the closest political and social values” to his own is China, and that he admired “non-diverse” nations. While Tarrant, who now faces one charge of murder, didn’t elaborate on his views of China—which was one of many global references(paywall) he dropped that investigators are now examining—his hatred of Islam certainly has support from corners of China’s internet. One anonymous post (link in Chinese) on social network WeChat titled “The words on the New Zealand shooter’s guns reflect the deep anxiety of European white men”—a reference to the white supremacy markings on Tarrant’s rifles, and his grievances over Muslim immigration to western countries—has garnered at least 100,000 views at the time of writing, the maximum number of views on a post displayed by the platform. The piece lays blame on Christchurch officials for allowing the construction of mosques, and claimed this resulted in more Muslims coming to the city. It even alleged that the shooting was staged by left-wing politicians. Every time some far-right populist promotes the idea that Muslims are a threat to our civilisation, this feeds into a climate in which the views espoused by the manifesto are seen as less extreme. And every time we deny the threat of anti-Muslim bigotry, or underestimate the extent of Islamophobia – including in our party of government, the Conservative party– we give succour to those in our society who seek to whip up hate against our Muslim communities.